The everyday, simple honeybee is perhaps one of our most precious resources. They pollinate almost every plant on the earth and give us sweet honey in return. Who could ask for more? Although honey can be found in almost every household in the world, it is typically only thought of as being a natural sweetener for tea or oatmeal. If you haven’t already heard the news, honey has been used for hundreds, perhaps even thousands, of years for its medicinal properties as well. Bees make honey from almost every type of flower imaginable, so there are a wide range of honeys, even though you most likely only see one or two versions in your store. If you can find a local beekeeper, or find some beekeepers in different parts of your state, you will find more types of honey available than you ever dreamed possible. Each type of honey takes on the healing properties of the plant or flower that the pollen was harvested from. Each different type of honey will have a different color, scent, and flavor. If you think honey all tastes the same, you are in for a real surprise! All raw, organic honey has natural antibiotic, antiseptic, antiviral, antifungal, and antibacterial compounds, but by using the pollen from different types of flowers, we can get additional therapeutic and medicinal value. 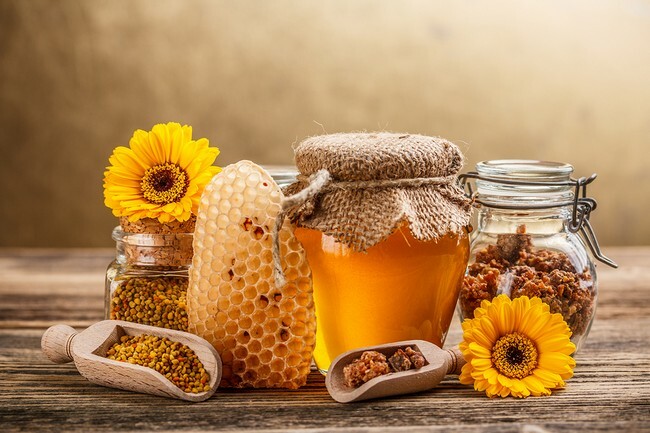 We have put together a huge list of 22 of some of the best medicinal honeys available. Keep reading and find out which one might suit you best. IMPORTANT NOTE: Never give honey to an infant under 1 year of age. Honey naturally contains small amounts of botulism, which is harmless to toddlers and adults but can kill infants less than 1 year of age. It is far better to err on the side of caution and wait until your child reaches their second birthday before giving them honey. Honey that comes from the flowers of sage plants can vary in color because there are several different types of sage, so don’t be surprised to see this honey vary in color from light yellow to a light green. It has a slightly bitter aftertaste, but has a super relaxing effect on the body and improves the mood. Sage honey is super-efficient when added to teas and will help stop coughs, and clear congested lungs. 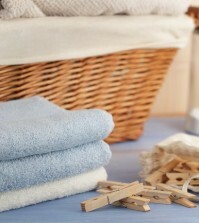 Sage is also known for strengthening the immune system. If you have ever made lavender sugar or lavender ice cream, then you have an idea what lavender honey will taste like. It has a rather intense smell and flavor. You will find it in bright and darker colored hues and is one of the most healing types of honey around. Lavender honey is great for pregnant women or those who suffer from calcium deficiencies, as it stimulates the body to use more of the calcium and iron consumed. If you have weak or thin bones, teeth, sun allergies, high blood pressure, or osteoporosis, then lavender honey is for you. If you struggle with seasonal allergies, a tablespoon of lavender honey each day can greatly help reduce your allergy symptoms. 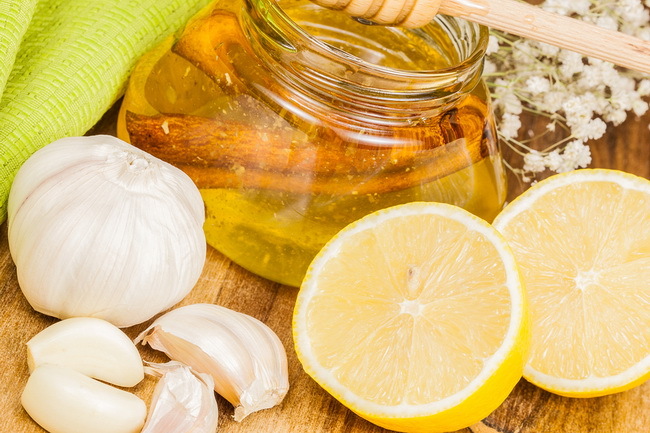 Read more about natural allergy remedies that work. Honey made from beautiful heather flowers is dark yellow in color, and has a super pleasing taste that kids really go for. Heather honey is terrific at removing mucous from the lungs and bronchial tubes, as well as problems with the kidneys and urinary tract. Sometimes called false indigo bush, amorpha honey is reddish in color and has a mild flavor. Amorpha honey is a great way to help deal with exhaustion or for giving yourself a natural boost of energy at the end of the day. Amorpha honey has lots of protein, minerals, and vitamins, so this is the perfect honey to use for replacing lost energy. Add a tablespoon to your afternoon tea or milk and you will find those afternoon blahs just disappear. As you might imagine, almond honey is an amber color and has a rich, nutty flavor. Almost all almond honey comes from California. Most people are not fond of this flavor, however, as they say it has a bitter aftertaste. It is difficult to find this honey as most of it is sold to food producers. Many people who are allergic to nuts find that they can eat this honey, but please exercise caution as nut allergies can be life threatening. Honey that is made from hawthorn flowers is brown and very strong smelling. However, this honey is great for those with heart problems as it helps those suffering from angina pectoris, myocarditis, atherosclerosis, while it regulates the blood pressure. Hawthorn honey is used because it has a naturally calming effect on the body. 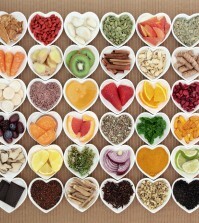 It can also lower cholesterol levels. Make a paste with cinnamon and honey and put it in your coffee, tea, smoothie, or a slice of bread each day to lower cholesterol levels naturally. This is another honey that comes from California when the avocado trees are in blossom. It has an almost buttery taste to it and is absolutely delicious, but hard to find. Check with online bee keepers from California to get a taste of this delightful honey. Honey made from sunflowers is as bright yellow in color as the flowers it comes from. This is one of the most popular types of honey because if its taste, but it does tend to crystallize quickly. Sunflower honey is good for those suffering from throat or sinus problems. It can also help reduce inflammation and gives those who use it an extra boost of energy. This is a popular honey for both children and the elderly because of its mild nature and exceptional taste. This honey is a very light yellow color and generally has a great deal of flower pollen. It crystallizes soon after it is made, but this only makes it easy for you to tell that it is real, raw honey. Rapeseed honey cleanses the liver and helps to regulate fatty acid levels in the body. Sometimes called Pine honey or Honeydew, this honey is made from different types of pine, cedar, or fir trees in the forests. Although pine trees do not have flowers, during certain times of the year they do produce something called honeydew. If you have ever sat under a pine tree and had this substance drip onto your picnic, then you know what it is. This honey is super tasty and very dark in color. 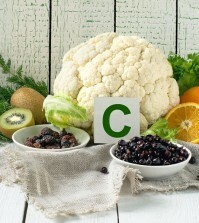 It has super strong anti-inflammatory and antimicrobial compounds. This honey is rich in iron, so it’s a good choice for those who are anemic or are trying to recover from surgery. Low in sugar but rich in minerals, it’s also a good choice for athletes and diabetics. Super clear, almost transparent, and super sweet. Linden honey is a good choice for the treatment of the flu because it promotes sweating. It has very positive effects on the digestion as it is anti-spasmodic, and can sooth stomach or abdominal pain. This is a good honey to use when you are doing a detox program as it stimulates the body to excrete toxins. NOTE: Those with heart problems should NOT use linden honey. Sometimes called floral honey, meadow honey, or flower honey, this comes from a wide variety of wildflowers, depending on the area. This honey has a nice amber color, is very sweet, and has a delightful smell. Because it comes from a large variety of flowers, this honey is especially good at improving the immune system. It can also help those who suffer from seasonal allergies or allergic asthma. If you want to really lessen your allergies, be sure to get wildflower honey from the area where you live, as it will contain pollen from the flowers that cause you allergies. Take one tablespoon of this honey every single day for at least one year to help your body fight back against allergies naturally. This is perhaps the darkest honey of them all, as well as having a super strong taste. Not a bad taste, but it is very strong. This honey is super rich in minerals and antioxidants, which makes it a good, general, all-purpose type of honey. Terrific for those with anemia or persistent coughs. You will recognize chestnut honey by its very specific red/brown color, just like the nuts. This is one of the most healing types of honey because of its super antibiotic powers, but it perhaps one of the most unpopular honeys, and therefore difficult to find, because many people do not like the way it tastes. This honey is great for just about any ailment or disease you might have. It has powerful anti-inflammatory powers, and works well for helping to cure ulcers, urinary tract infections, and poor circulation. 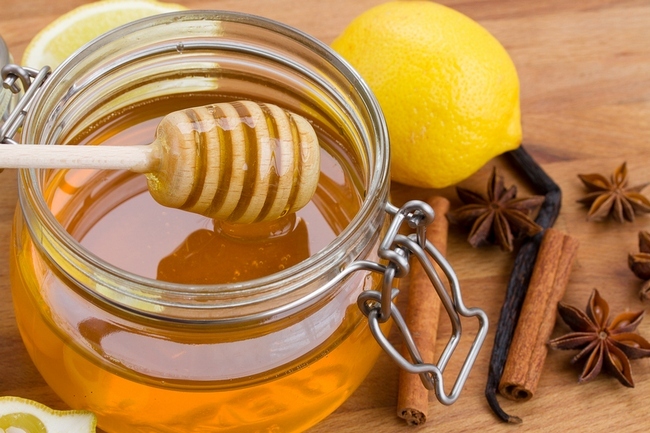 One tablespoon of this honey before bed will relieve constipation naturally in the morning. This honey is great for detoxing as well. This honey is obtained from wild herbs that grow in high mountain areas in unpolluted areas, so it is a popular for its healing compounds. Even when diluted 150 to 1, this honey still has powerful antimicrobial compounds so it’s the perfect honey for fighting coughs, colds, flus, sore throats, infected sinuses, and other types of respiratory problems. This is the type of honey used most often in folk remedies to heal skin wounds and infections. One of the most popular honeys in America today. It is very light in color and has a sweet flavor but it not overly strong. 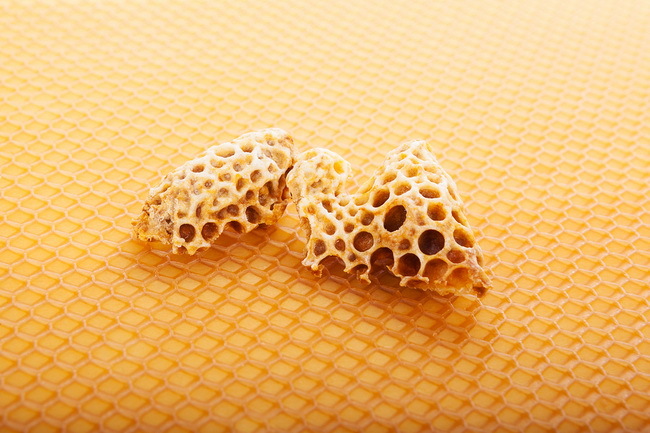 Many people like this honey because its flavor will not overpower food or drink flavors. Acacia honey is very relaxing and is the perfect accompaniment to soothing teas such as chamomile or valerian tea. This tea will relax you, calm anxiety and nervous tension, while inducing sleep. Once you have seen Jerusalem Thorn honey, you will realize that it’s fairly difficult to fake this honey. Super high quality and very yellow in color, this honey crystallizes very quickly. It has a very light and delicate flavor. This honey strengthens the immune system, and reduces bad cholesterol in the blood, so it’s great for those with heart problems. It also stimulates blood circulation. If you are suffering from erectile dysfunction, eat 70 grams of this honey each day (spread it out during the day) and your problems should be eliminated in about 4 weeks. Sometimes called Bee Tree honey, this is another very widely used honey in America. It looks and tastes similar to acacia honey, but does not crystallize. This honey has a high nutritional profile and is helpful for those suffering from high blood pressure. Try mixing 100 grams of walnuts and 100 grams of honey and consuming this each day for about 6 weeks to naturally control high blood pressure. Important Note: Never stop taking your prescription medication without talking to your doctor first. This is another honey that will crystallize quickly. It has a very intense yellow color and a unique taste that many people love. This honey will help to improve those with digestive problems or liver malfunctions, such as cirrhosis. If you suffer from colitis, constipation, or gastritis, add one tablespoon of dandelion honey to a glass of mineral water and drink this daily. Your digestive system should regulate itself within days. SEE ALSO: How Much Do You Know about the Honey in Your Kitchen? Honey that comes from rosemary flowers is light yellow in color, is very sweet, and has a strong flavor. This honey improves circulation so it’s a good choice for those with cardiovascular problems. Rosemary honey improves the function of the liver by encouraging it to produce more bile, naturally. This will help ease poor digestion, gout, and relieve high blood pressure. As the name of the flower implies, this honey is super golden yellow, it has an exceptionally floral type of scent and a very distinct flavor you won’t forget. This honey is a natural diuretic, which is great for relieving swelling, edema, and removing toxins from the body. Perhaps the king of all honeys! Manuka honey comes from the Manuka tree, which grows only in New Zealand. This is considered to be the most powerful, healing honey in the world. This honey has powerful and unique antibacterial compounds that are not found in any other type of honey. It fights the most antibiotic resistant types of infections, such as the MRSA. This has been proven in study after study to be the most powerful antimicrobial honey that can be found. This honey improves the immune system and can treat just about any disease or infection known to man. To be effective, most honey must be consumed several times per day. 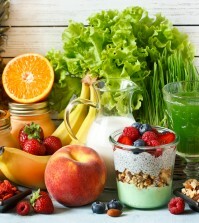 An average adult should take between 60 to 100 grams, depending on your size and weight, divided into three equal parts and consumed morning, noon, and just before bed. For children between the ages of 2 and 10, the recommended dosage is 10 to 30 grams, also divided up into three equal portions. Again, NEVER give ANY type of honey to an infant under 1 year of age. Also, you should never stop taking prescription medication without talking to your doctor first.